In the 2-minute video, Shah exhorts all right-thinking individuals to get angry about the situation instead of being scared. 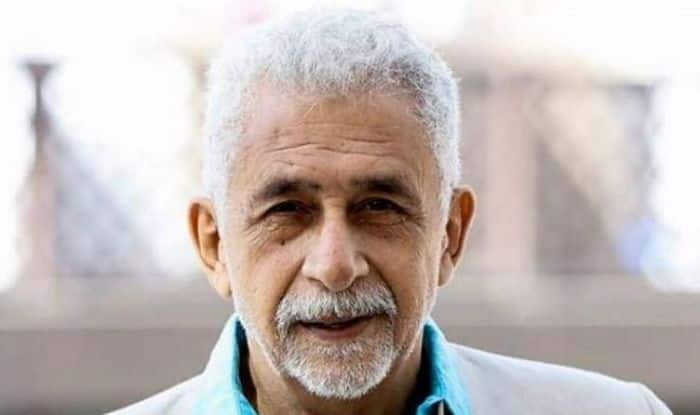 Mumbai: In a recently released video, veteran actor Naseeruddin Shah has expressed concern over the increasing intolerance in the country. He said the djinn of intolerance was now out and there was no way of putting it back in the bottle. He said the poison is all-pervasive and now everyone has the freedom to go right ahead and do as they please. Referring to the Bulandshahr violence where a policeman lost his life to mob fury over alleged cow slaughter, Shah said, “We have seen how a cow’s death is given more importance than that of a cop.” He said that these circumstances have him worry about his children. Shah, who is known for calling a spade a spade, recently spoke out against ace cricketer Virat Kohli by calling him “the world’s worst-behaved player” in a Facebook post. “Virat K is not only the worlds best batsman but also the worlds worst behaved player. His cricketing brilliance pales beside his arrogance and bad manners.. And I have no intention of leaving the country by the way,” he wrote.